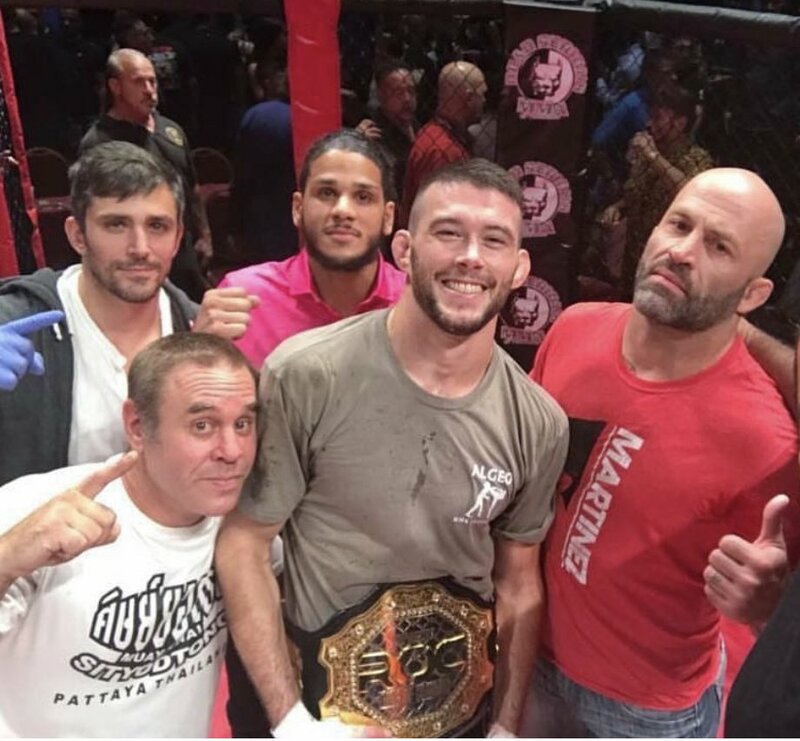 Bill Algeo, a Delaware county native, started his martial arts career at the age of 14 when he decided to follow his brother into the wrestling room. He started off with a less than stellar 0-14 record, but quickly realized the value of hard work. Four years later he went on to become All-State and captain of the wrestling team. He took this same level of commitment to hard work when he started Brazilian Jiu Jitsu at 18. At 20 years old he was running a BJJ program at Penn State University where he was going to school full time for his B.A. in accounting. While he was a full time student, he was also a member of the Penn State boxing team, and started his mixed martial arts career. Bill Algeo went on to become an undefeated amateur, until turning pro in 2011. 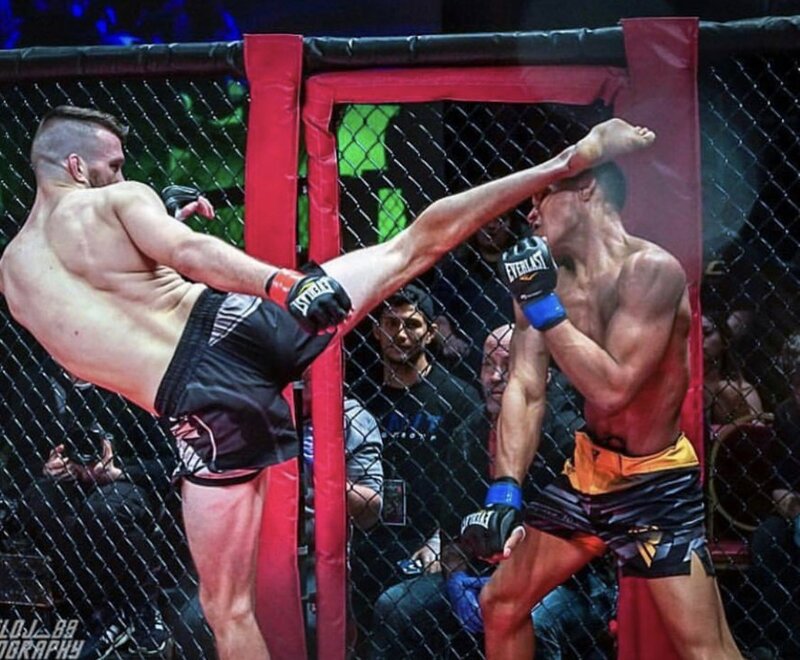 He currently has a mma record of 12-3 and is 2-0 pro muay thai as well. Bill Algeo received his black belt in Brazilian Jiu Jitsu in August of 2015 and received his Black pradjiat in muay thai in 2014. To spread all the knowledge I have acquired through Martial Arts, to as many people as possible. Martial Arts, in particular Muay Thai, Boxing, and BJJ, have totally changed my life for the better. I want people to be able to protect themselves, but more importantly I want people to better their daily lives through training.